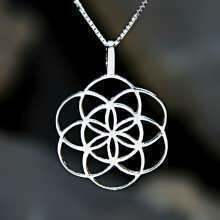 Your Mother nurtured you, cared for you, and made you into the person you are today. 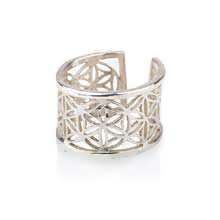 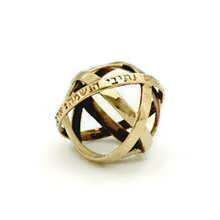 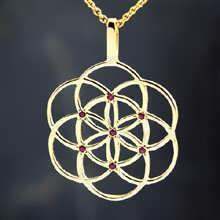 Show your love to your Mother with one of David's inspiring designs. 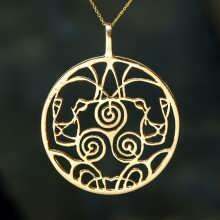 Each design is composed of an empowering meaning, strong intention and the endless love of the artist that makes it. 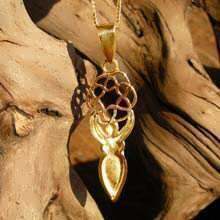 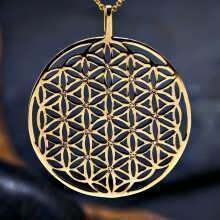 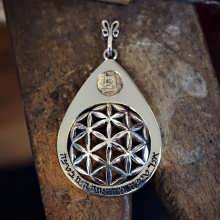 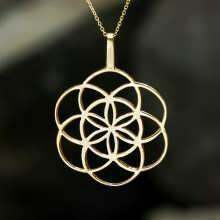 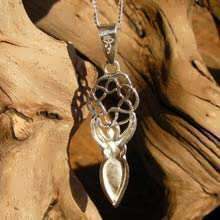 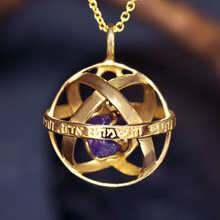 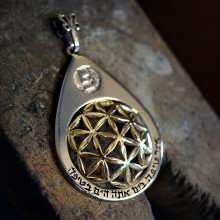 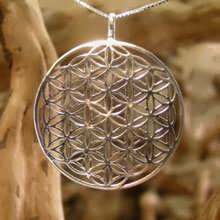 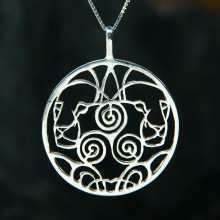 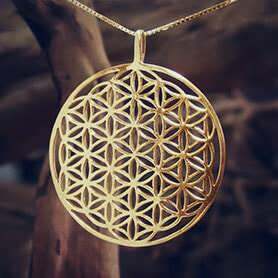 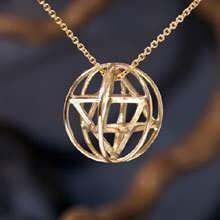 The Seed of Life pendant is the perfect gift for mothers-to-be, offering protection during pregnancy. 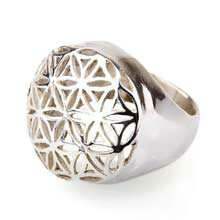 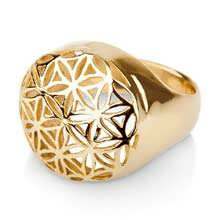 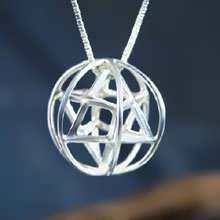 The jewel is also ideal for those looking for a change, fostering the creation of new ideas and new paths in life. Hunab Ku is the "Mother Womb" which is constantly giving birth to new stars and it gave birth to our own Sun and Planet Earth. 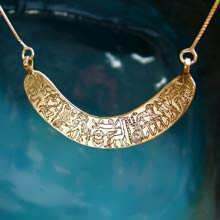 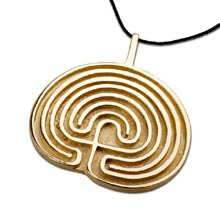 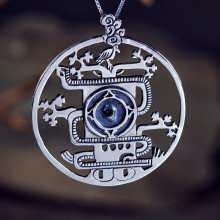 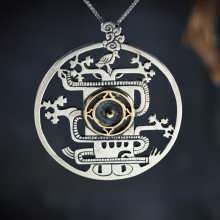 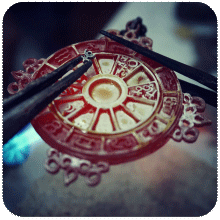 The Hunab Ku pendant represents the symbol of the Creator God in the Mayan culture. 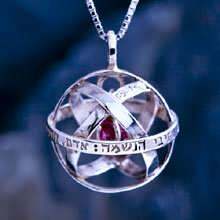 The meaning of the name Hunab Ku is “The Only God”. 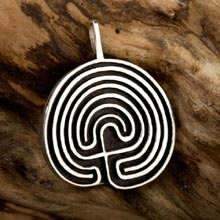 The Mayan World Tree represents the four directions of the world, where the tree itself is the center -The Mondi axis is the point where earth and sky meet with the perpendicular and horizontal axis of the world. 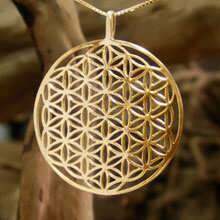 Powerful archetype of Unconditional love and beauty. 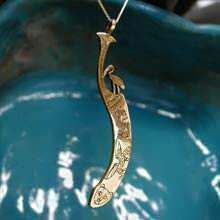 The Pisces energy is modifying Venus's qualities in underlying the spiritual aspect of love, beauty and harmony. 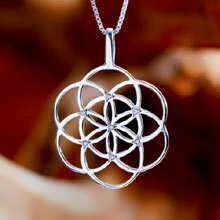 It is an Ideal perception of unconditional love and gentle unifying, even cosmic, compassion. 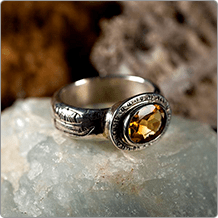 Fill your mother’s life with good health, positive energy, and balance with the Genesa crystal. 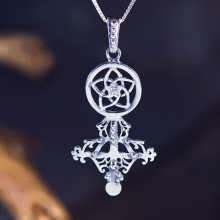 The crystal purifies environments, and is believed to amplify the energy of any stone it holds. Made originally, by David to his beloved mother as a gift to Mother's Day 2013. 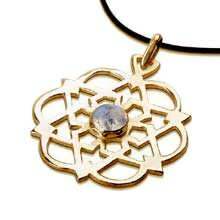 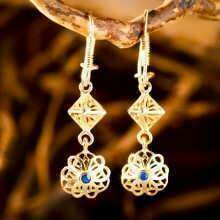 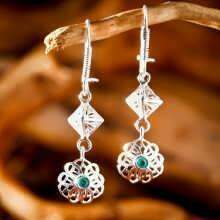 The sacred blue lotus is one of the most common symbols in the Egyptian art. 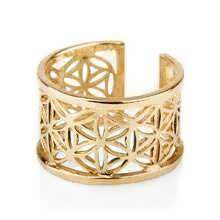 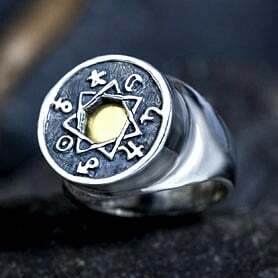 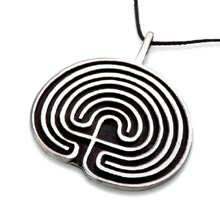 It can be found in ancient temples and tombs of the ancient kingdom.
" 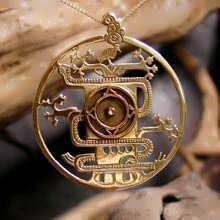 I am this pure Lotus which went forth from the sunshine, which is at the nose of Re; I have descended that I may seek it for Horus, for I am the pure one who issued from the marsh "
Talisman for healing, protection guidance, and justice. 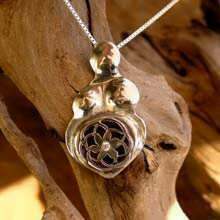 A Wonderful gift for mothers or to those who lost their mother and wish to have her memory close to their heart. 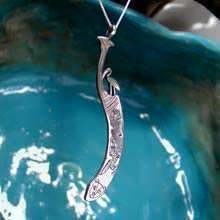 First Talisman is: Knife symbols can be found in various cultures to symbolize defense, to keep away nightmares and for protection during childbirth. 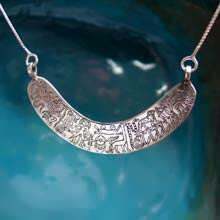 In ancient Egypt, the knife was a symbol of protection and strength. 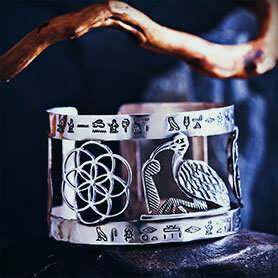 Second Talisman is: Amulets of Taweret (Egyptian goddess of childbirth and fertility) were popular, and were used by pregnant women to protect their pregnancies and to invoke Taweret's aid in a successful birth. 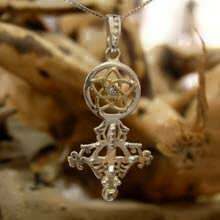 She was believed to assist women in labor and scare off demons that could harm the mother or child. 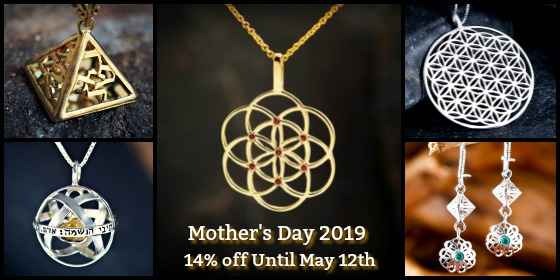 The Egg of Life perfectly symbolizes the deep connection between mother and child – it is the shape of the multi-cellular embryo in its first hours. 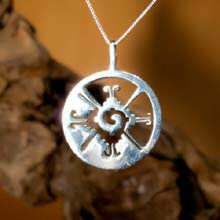 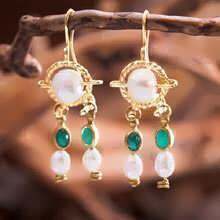 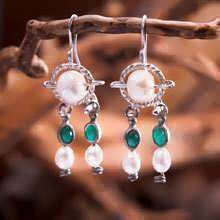 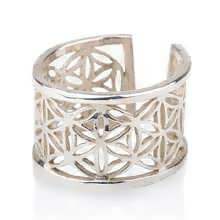 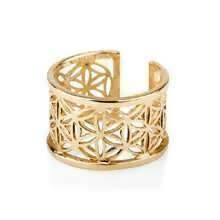 It also brings the wearer good health, fertility, and balance. 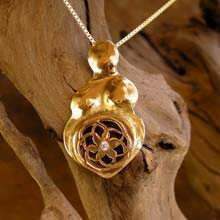 Your mother has always protected you. 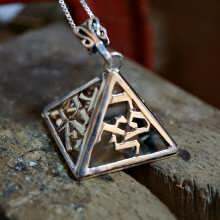 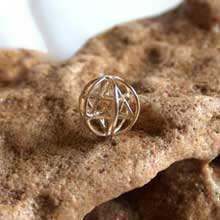 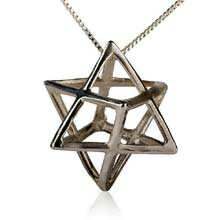 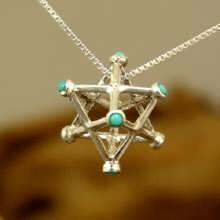 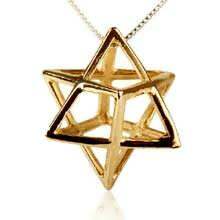 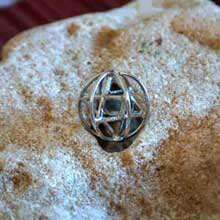 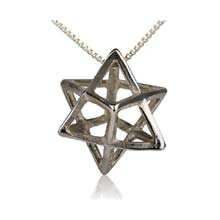 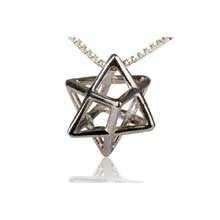 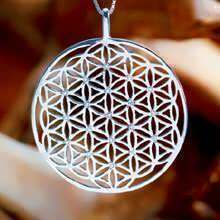 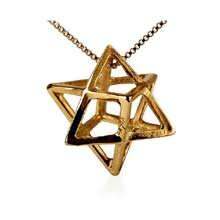 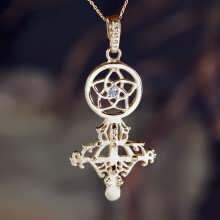 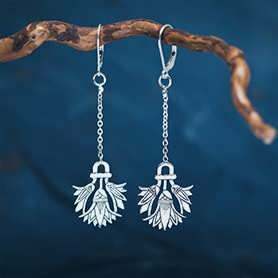 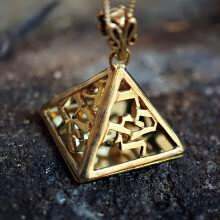 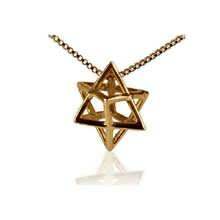 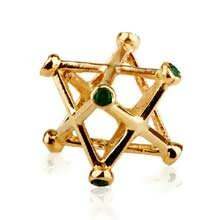 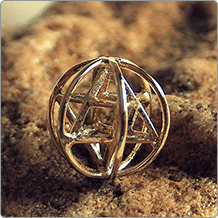 Now you can give her the gift of healing and protection with the Merkaba, which represents your unconditional love.